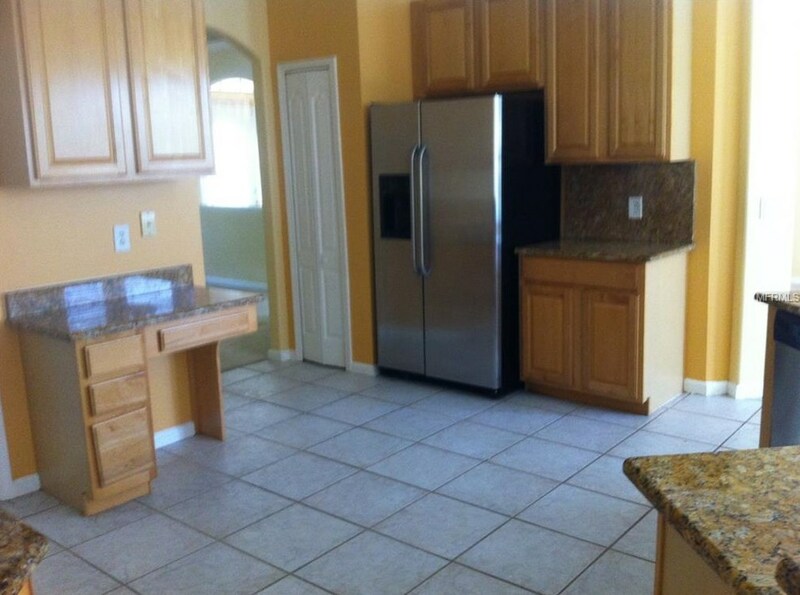 Spacious 4 bedroom, 3 bath home with 2 car garage. 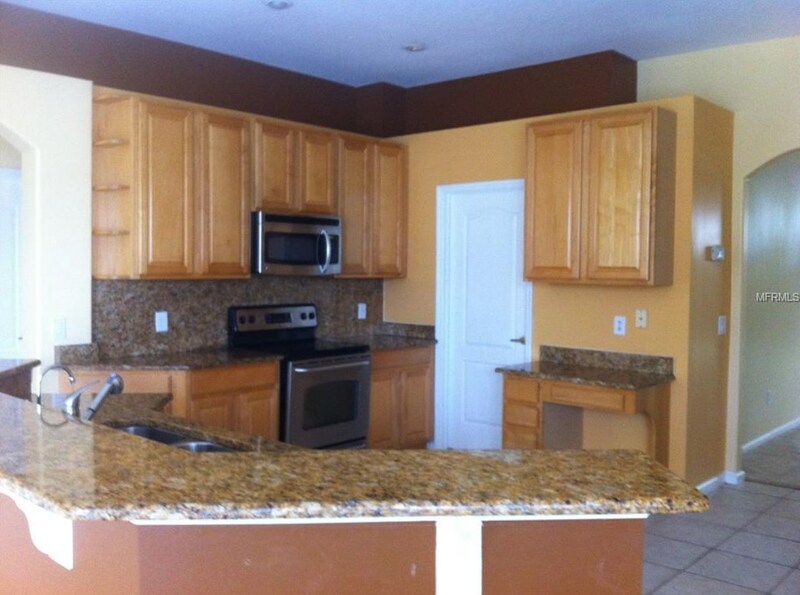 This home features a spacious kitchen with granite countertops, stainless steel range, refrigerator, dishwasher and microwave. 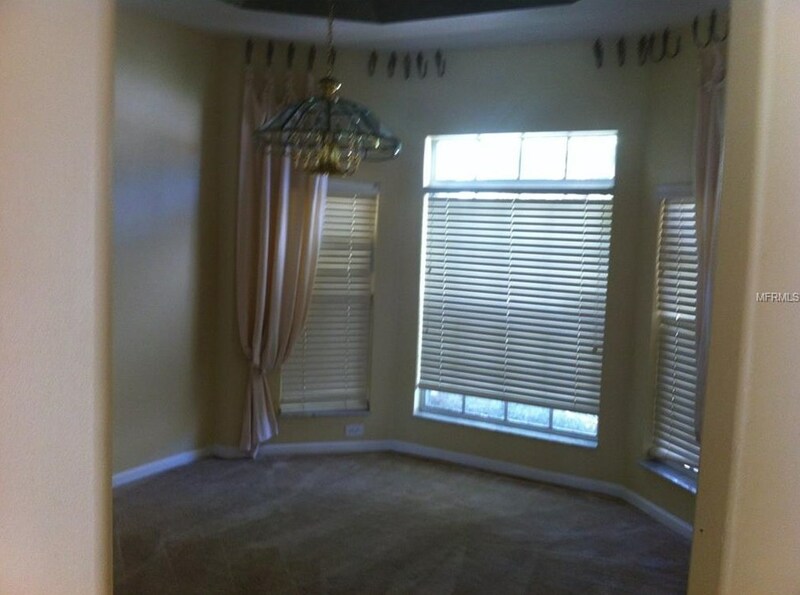 The master bedroom with two spacious walk in closet is separated from the other bedrooms giving it a private feel with master bath featuring marble countertops, garden tub, a separate glass enclosed shower, dual sinks and private commode room. 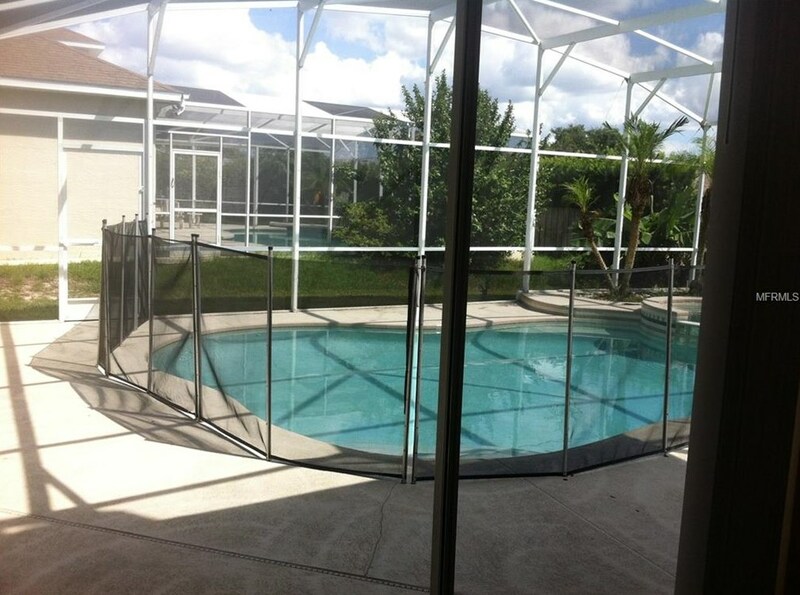 Screened pool. BRAND NEW Roof! 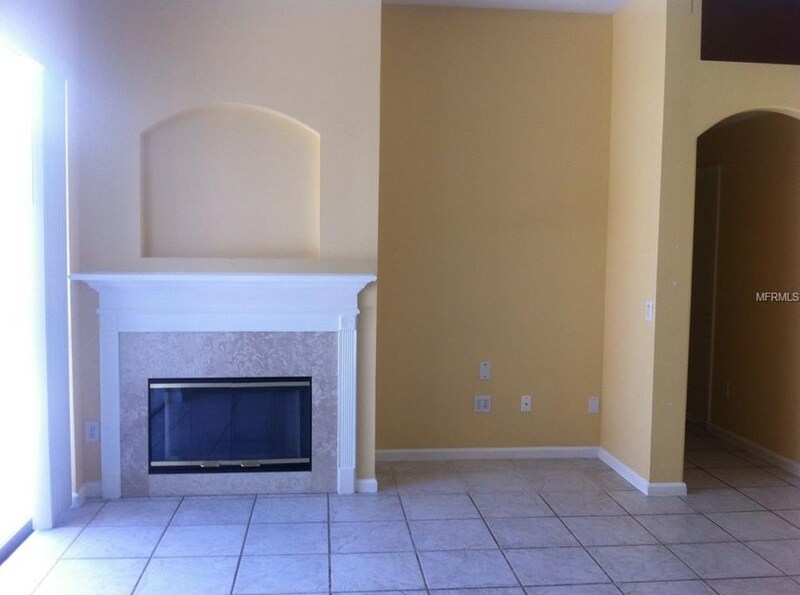 Great location just minutes to major attractions, Disney, restaurants and shopping. Pool and Lawn care included. No pets. Don't miss this opportunity, Schedule a showing today! Driving Directions: From South on Apopka Vineland Rd to left on Darlene drive. Left onto to the second entrance of Sand Lake Cove. Home will be on the right. 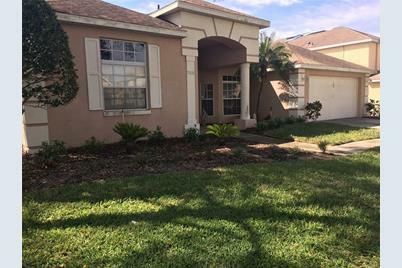 Listed by Don Asher & Associates, Inc.
7928 Fernleaf Drive, Orlando, FL 32836 (MLS# O5777298) is a Single Family property with 4 bedrooms and 3 full bathrooms. 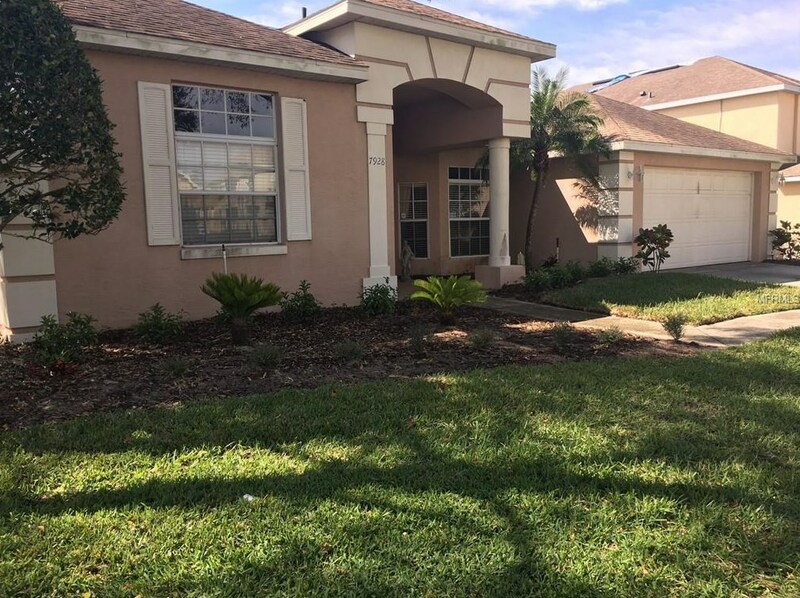 7928 Fernleaf Drive is currently listed for rent at $2,350 and was received on April 15, 2019. 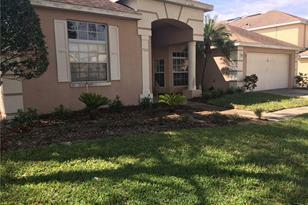 Want to learn more about 7928 Fernleaf Drive? 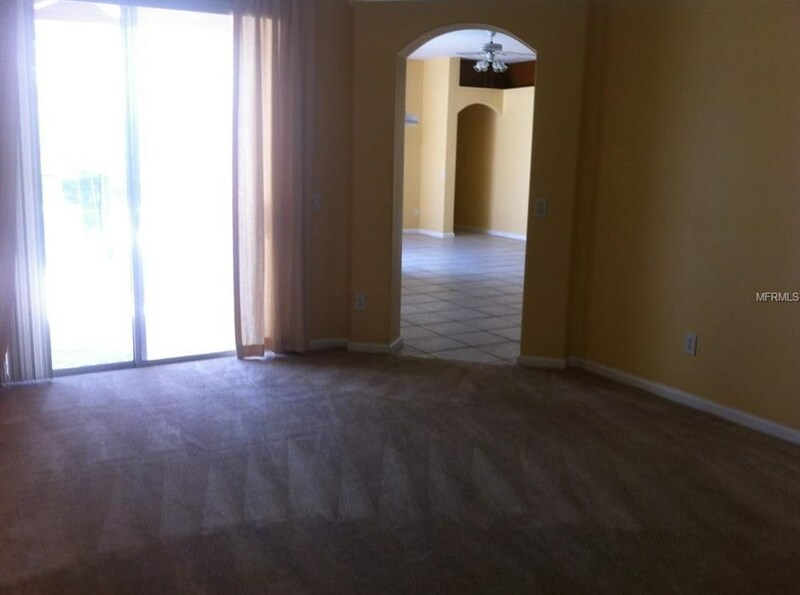 Do you have questions about finding other real estate for sale or rent in Orlando? 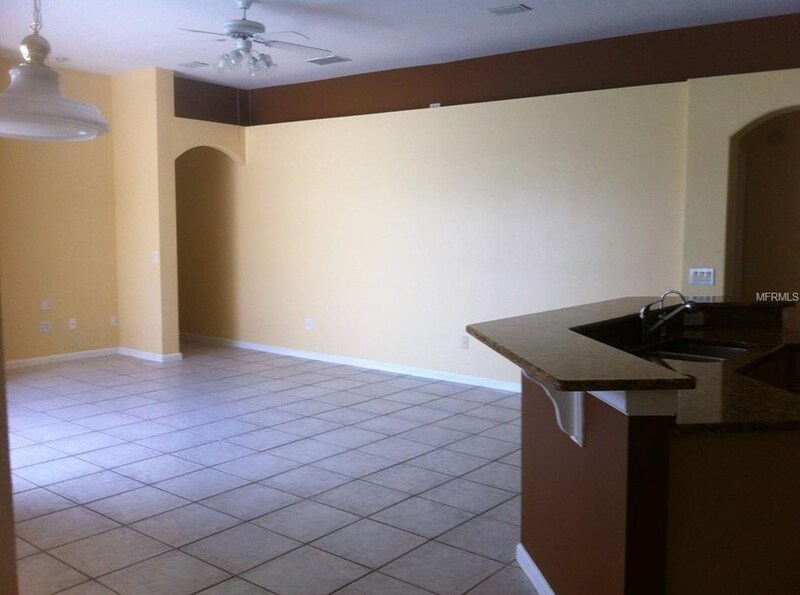 You can browse all Orlando rentals or contact a Coldwell Banker agent to request more information.